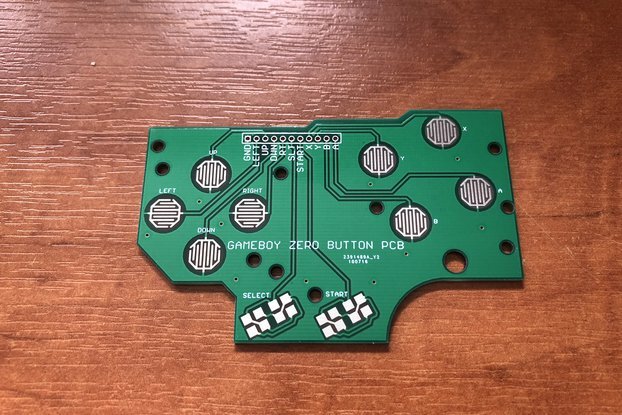 Game Boy DMG controller button pcb with solder-friendly pads. 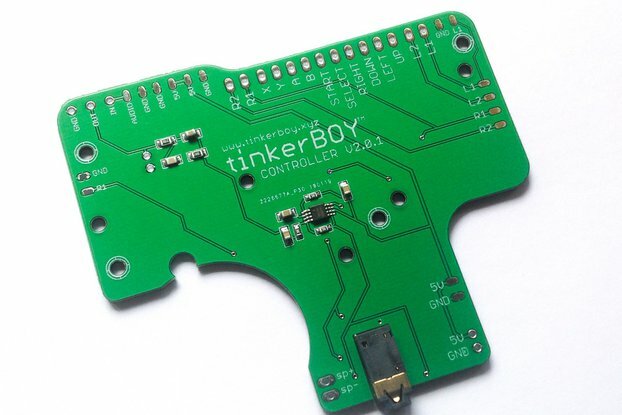 With this Game Boy Controller pcb, you can easily solder buttons for Raspberry Pi mods like the Game Boy Zero / 3 or the Game Boy Advance SP DMG mod. 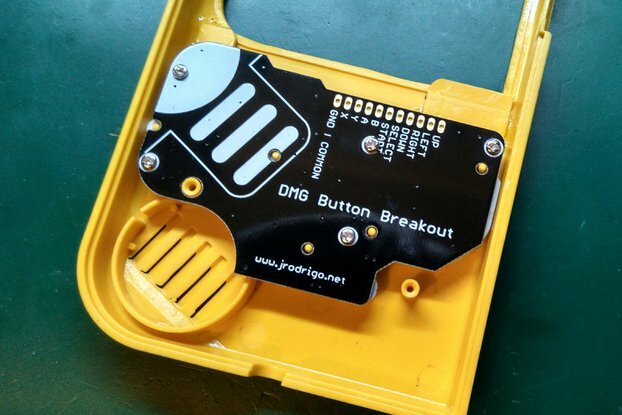 Supports the common buttons like D-pad, A, B, X, Y, START, SELECT, and additional L and R buttons. 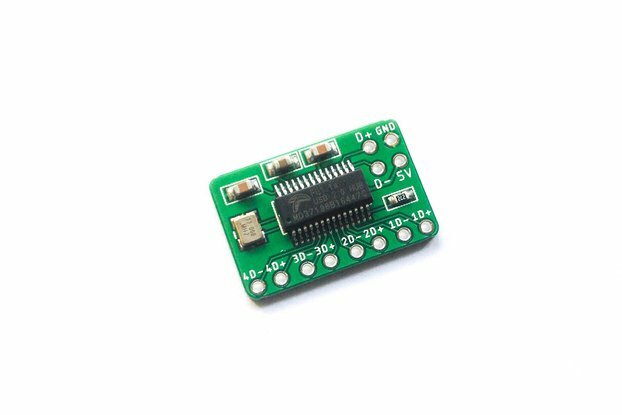 Volume potentiometer pads for easy soldering. Soldering pads for Audio Left and Audio Right channel. Built-in power strips for 5v, GND, and Battery+. Amazingly fast shipping, great quality part. 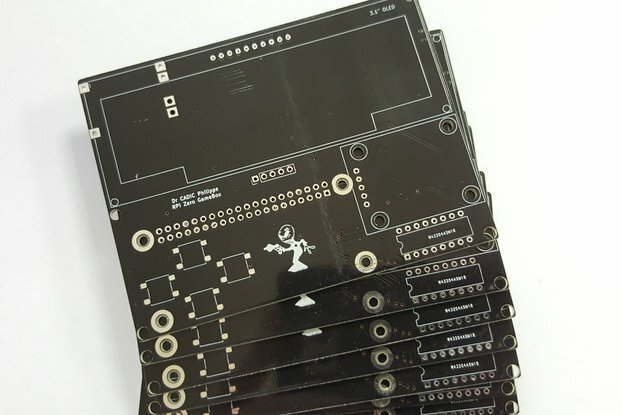 Arrived incredibly fast from the Philippines, PCB is great quality. Would definitely buy a part from this store again. The product was packaged well, for sure will buy more from this seller. Thank you for everything. I can recommend this seller.